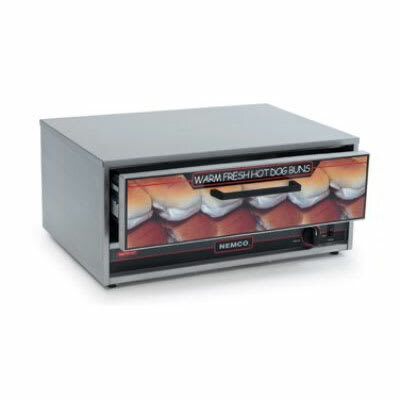 Nemco's 8075-BW moist heat bun warmer is made to fit under roller grill model 8075. Stainless steel construction makes the unit durable and easy to clean. 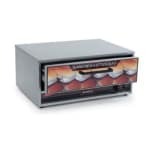 The bun warmer includes an adjustable thermostat and preheats in 15-minutes.